Eating Food – eating strong food such as garlic or onions may mask the odor of alcohol by giving you really stinky breath but it doesn’t make the alcohol disappear. Drinking Coffee – although strong coffee may make you more alert, the alcohol still remains in your system. Drinking Mouthwash – mouthwash may disguise the smell of alcohol on your breath but will not lower your breathalyzer reading. Mouthwash actually contains a small amount of alcohol and could increase your reading. Putting Pennies in your Mouth – in addition to being loaded with germs (yuk), the copper in pennies mixing with the alcohol in the breath will not trick a breathalyzer test. Eating Breath Mints – Mints do nothing to change the alcohol content of the air in your lungs and does not affect the chemical reactions used to determine the amount of alcohol present. Police Only Pull People Over At Night – law enforcement works 24/7 and are always on the look out for potential drunk drivers. 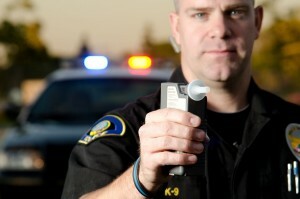 The surest way to pass a breathalyzer test is not to be over the limit in the first place. DUI convictions can lead to high fines, loss of driving privileges and jail time. If you are arrested, remain silent and request to speak to an attorney. You need a DUI defense lawyer that will handle every aspect of your case. D’Lugo and DeFlora, P.A. is one of the most experienced Central Florida Law Firms handling DUI cases in Osceola, Brevard, Seminole and Orange County and will use every possible legal defense to fight the DUI conviction. 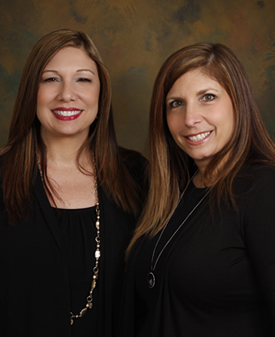 Call for consultation at 407.870.5551 or find us online at www.kissimmeefamilylaw.com.